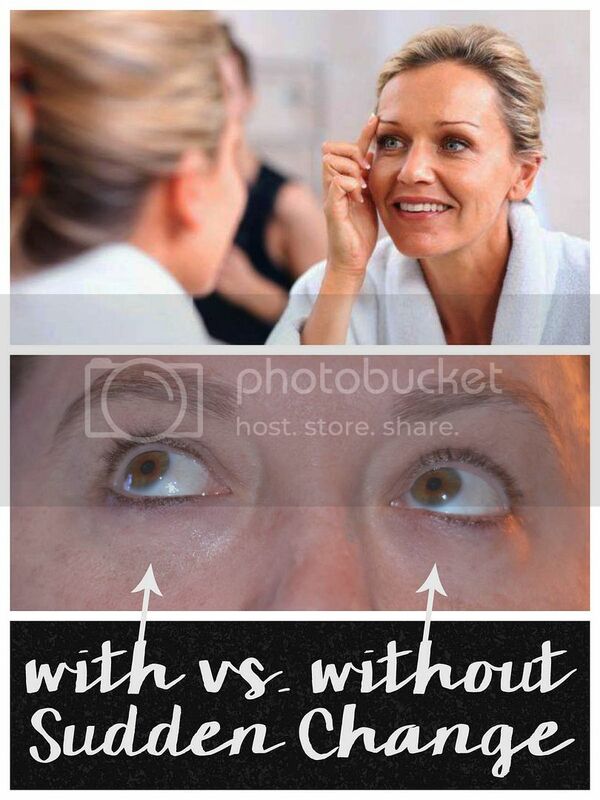 Are you seeking instant, under-eye gratification? In just three minutes, Sudden Change Under-Eye Firming Serum delivers a “lift” to visibly reduce under-eye bags, dark circles, lines, wrinkles and puffiness. It’s like an instant eye retoucher for real life. Although this product addresses all of those concerns, my main concern is under eye puffiness. As you can see I got to try Sudden Change Under-Eye Firming Serum for myself. What surprised me the most is how much you can feel it tighten up your skin. You can feel Sudden Change Under-Eye Firming Serum working immediately from the gentle tightening effect as it dries in just three minutes. It is quite the strange feeling, but you really feel like your eye has been instantly lifted. Just smooth two drops under your eye from inner to outer corner. That is it! It takes just three minutes, but lasts for hours. If you always go with makeup like I do, Sudden Change Under-Eye Firming Serum can be used with or without foundation, giving you long lasting results. 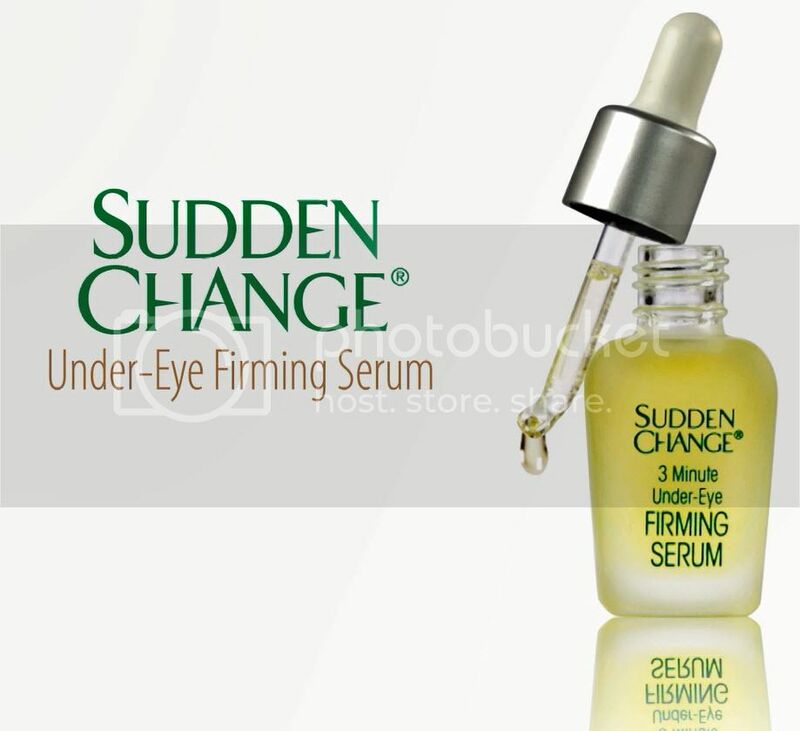 Just remember to apply Sudden Change Under-Eye Firming Serum to clean, dry skin; no moisturizer is needed. Connect :: For more information about the line of Sudden Change skincare products, visit SuddenChange.com. You may also connect with Sudden Change on Facebook. Giveaway :: Enter the Sudden Change Spring Cleaning Shopping Spree today! 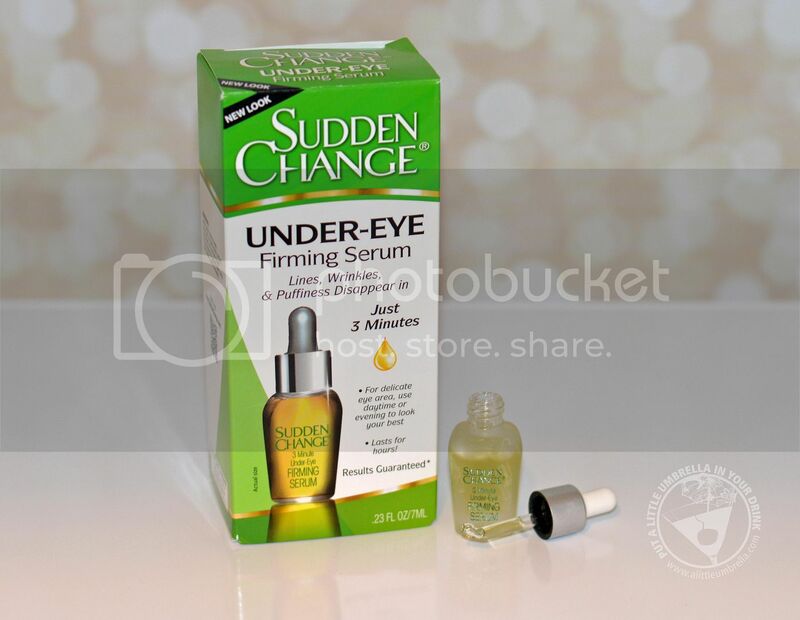 Three winners will each get a $100 Gift Card to a national Sudden Change retailer (Rite Aid, CVS, Walgreens or Walmart) for new makeup and other beauty essentials, including Sudden Change Under-Eye Firming Serum! Winners announced on Friday, 5/1, at 12 p.m. ET. 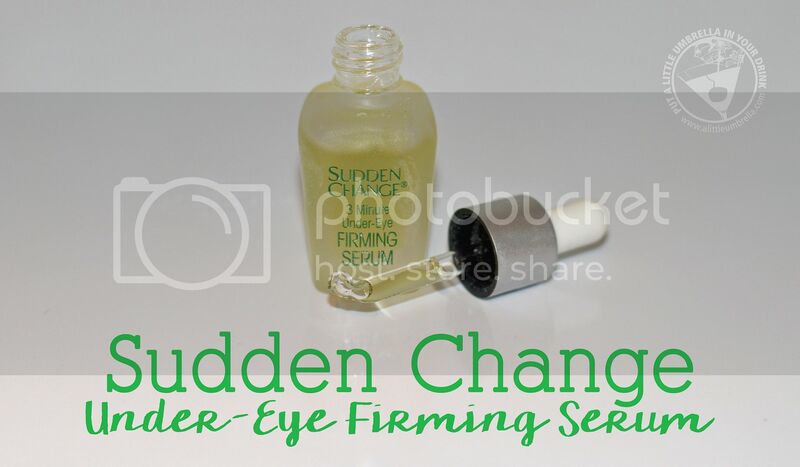 Buy It :: Sudden Change Under-Eye Firming Serum can be found for under $15 in stores nationwide, including Rite Aid, CVS, Duane Reade, ULTA, Walgreens, and Walmart, as well as select beauty specialty stores and online.